The Raleigh market is thriving. Bryan Sinnett, your local neighborhood and area real estate broker will show you the most recent market trends and how to gain the most for your money buying and selling in this high-tech economic hub. Average price per square foot for the Raleigh, NC market was $127, an increase of 7.6% compared to the same period last year. The median sales price for homes in Raleigh for December 2014 to March 2015 was $193,000 based on 1,068 home sales. The average listing price for homes for sale in Raleigh NC was $359,692 for the week ending March 04, 2015. Popular neighborhoods in North Raleigh have an average listing prices of $374,037 and $192,972 for Northeast Raleigh. 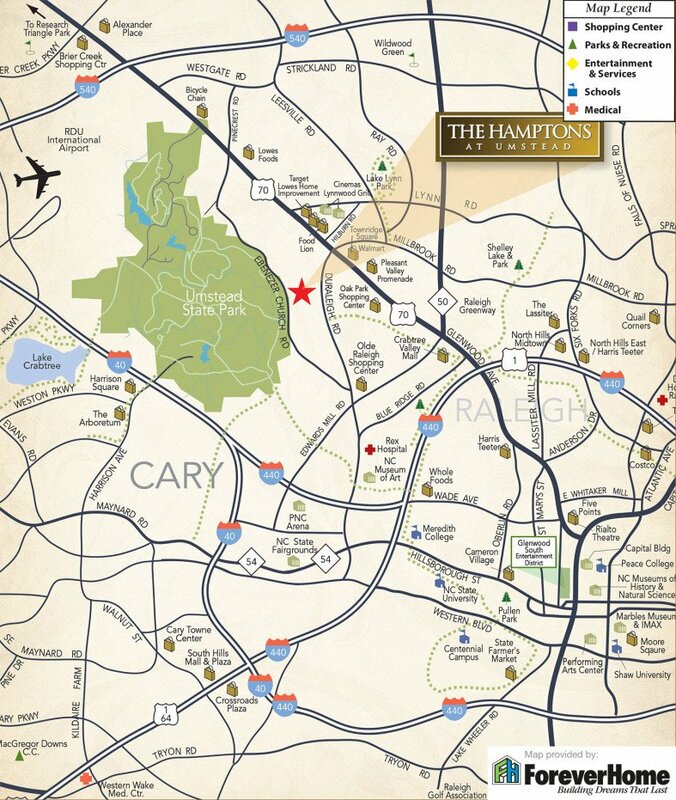 Research Triangle Park, the largest research park in the world, is known for R&D in fields such as biotechnology, chemicals and telecommunications. RTP is home more than 100 companies developing innovative solutions to pressing global issues. These companies include IBM Cisco, GlaxoSmithKline, Lenovo, Nortel Networks, Sony Ericsson and others. Wake County is part of the fastest-growing metropolitan area in North Carolina and has grown almost 50% over the last decade with a population of almost 750,000. The county is made up of 12 communities; Raleigh, the largest city in Wake County, is a bustling center for business, health care and education in the state and the region. It is home to excellent institutions of higher learning including NC State University, Shaw University, Meredith College and Peace College. Raleigh blends the fun and excitement of a big city with the charm and hospitality a small Southern town. Raleigh is situated midway between the Blue Ridge Mountains and the Atlantic Ocean where beautiful North Carolina beaches and mountains are never more than a two to three-hour drive away.